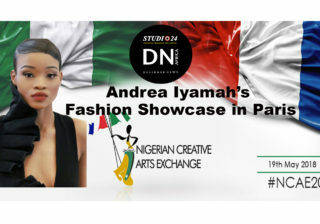 Who’S Adama “Paris” Ndiaye ? 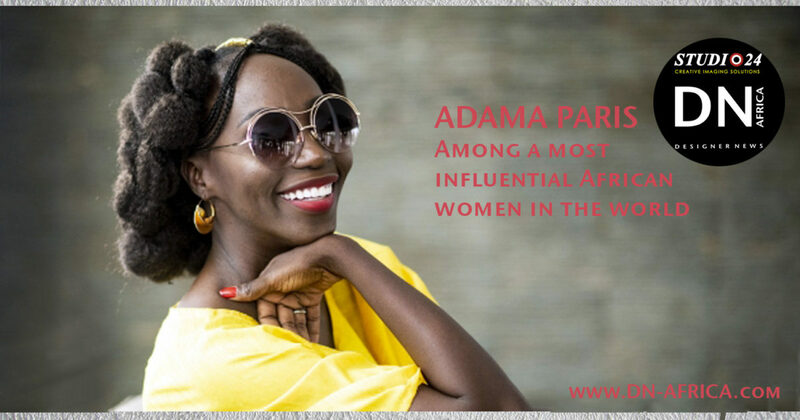 Adama “Paris” Ndiaye, 40 years old. 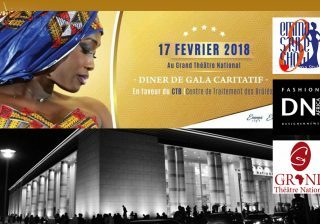 A Senegalese fashion designer, daughter of a diplomat who studied economics at Paris-Dauphine, she has been organizing Black Fashion Weeks since 2002 in Dakar, Paris, Bahia, Montreal and Prague. 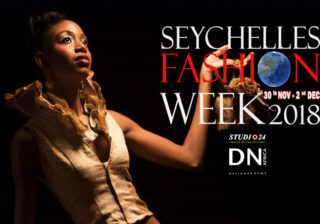 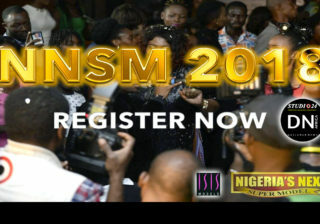 Her fashion shows invite creators from all over Africa, both French and English. 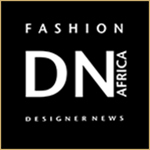 It self-finances everything, including its television channel, Africa Fashion, launched in April 2014 in Dakar. 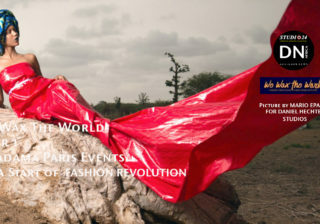 His next project: reviving a textile industry in Senegal. 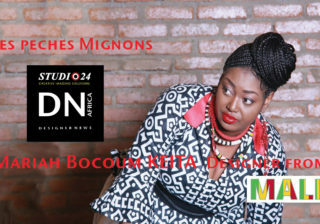 She is supported by African patrons who appreciate the political side of her work – selling another image of West Africa . 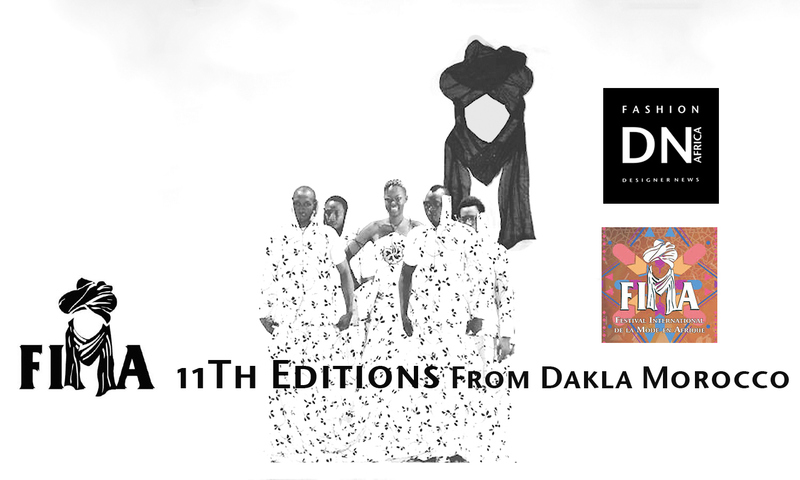 ADAMA PARIS OWNER DAKAR FASHION WEEK – Owner FA – FASHION AFRICA Tv CHanel, DAKAR FASHION WEEK. 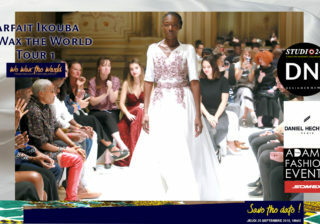 The Adama “Paris” style is more than a way to dress: it also reflects the moods of contemporary women. 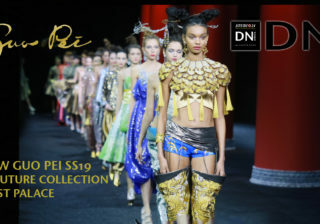 The openness to other cultures is now appropriate for all women who refuse to submit to a reductive image, often defined by a single brand, a single culture. 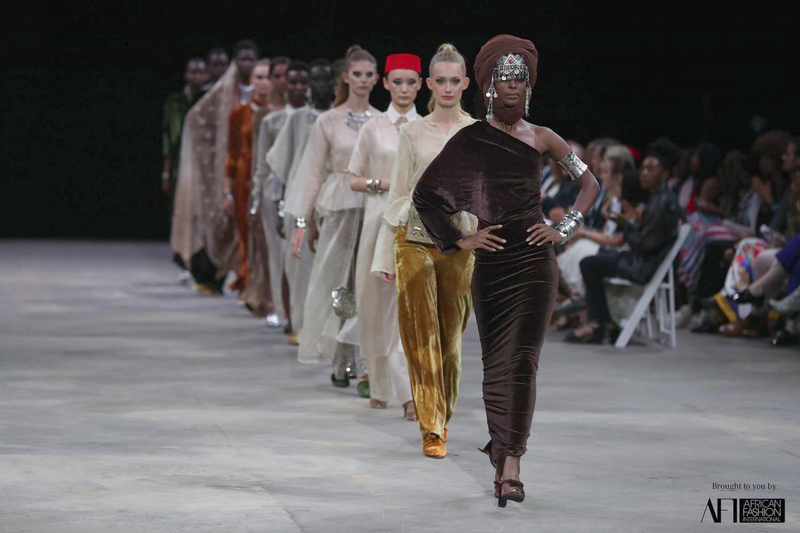 The line Adama “Paris” reflects this journey, this sharing, this mixing between the West Africa. 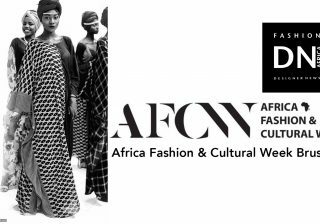 In the collections we often find the woven loincloth which is an organic cotton hand-woven by Senegalese artisans. 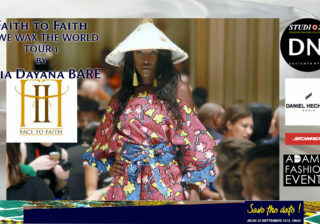 A fashion made in Africa for the world is the state of mind of the brand Adama “Paris”. 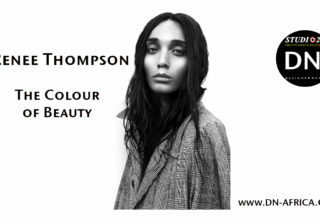 Her designs are inspired by cities and globalism. 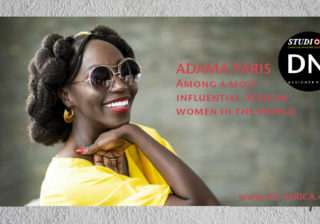 The owner of the brand Adama “Paris”, is Adama Amanda Ndiaye. 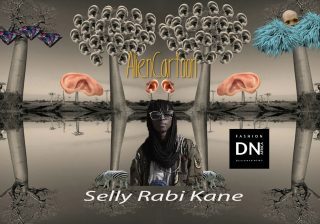 Of Senegalese origin Adama “Paris” who was born in Kinshasa ex Zaire perfectly embodies the multicultural stylist of the new millennium. 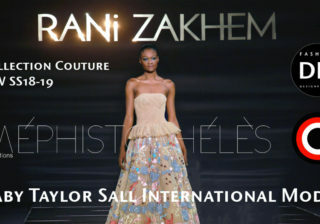 Her parents belonging to the diplomatic corps, she grew up between several international cities and faced with cosmopolitan fashions she was thus able to forge her own style. 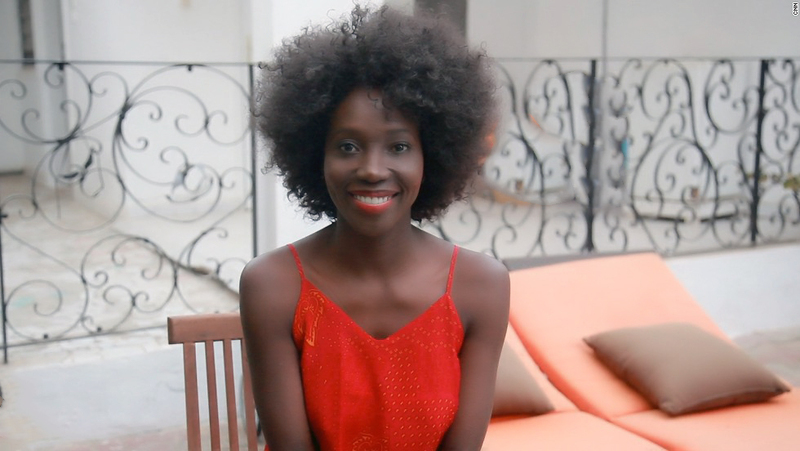 Adama “Paris” who lives between Paris and Dakar, is very influenced by urban fashion. 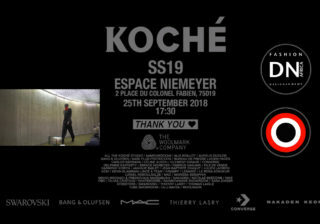 After studying economics and a brief stint at the bank, Adama “Paris” devotes himself entirely to his passion and takes fashion classes in Paris. 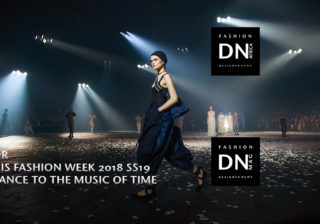 It launches the brand Adama Paris, and continues by creating fashion platform to promote its brand and that of other creators. 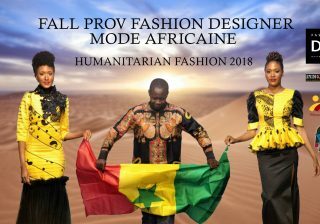 Adama “Paris” is also the founder and producer of many fashion events such as Dakar Fashion Week for 14 years, Afrika Fashion Awards which becomes “The African Fashion Awards” (TMA) and the Black Fashion Week Prague, Bahia and Paris and Montreal since 2010. 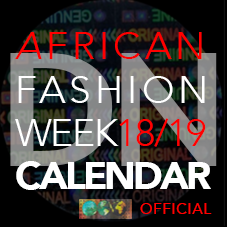 Adama “Paris” and his team also launched “Fashion Africa Channel” the first 100% fashionable African television channel in April 2014. FA Channel is the first African television channel entirely dedicated to fashion. 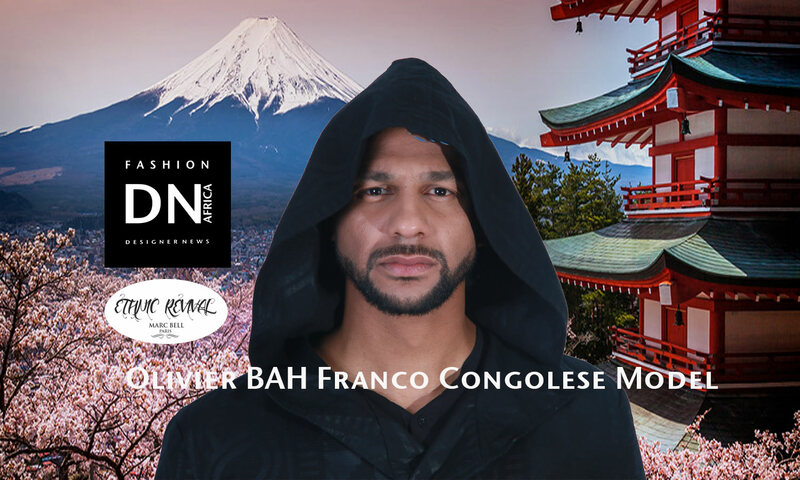 Founded by Senegalese fashion designer Adama Paris, FA Channel aims to promote African fashion by offering visibility to African creators. 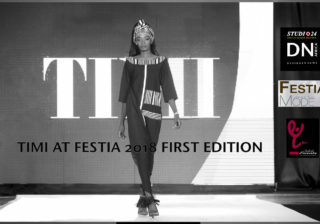 FA Channel whose slogan is “FASHION MADE IN AFRICA” wants to share with the rest of the world the know-how of African creators. 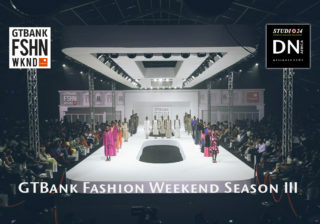 The chain broadcasts 24 hours a day of fashion style and African beauty program. 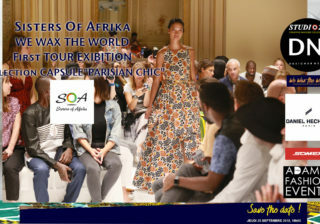 For Adama “Paris” African fashion is at its peak. 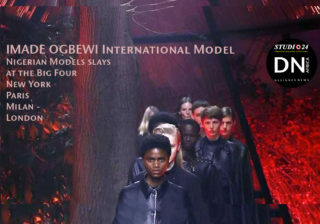 Beautiful things are happening on the continent. 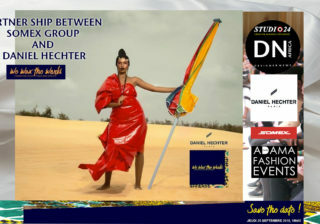 I have a super optimistic reading and I am proud to be part of that moment of African fashion. 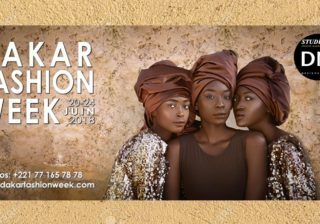 The Dakar Fashion Week 2018, Season 16th has been positive for designers, fashion models and African and Senegalese fashion. 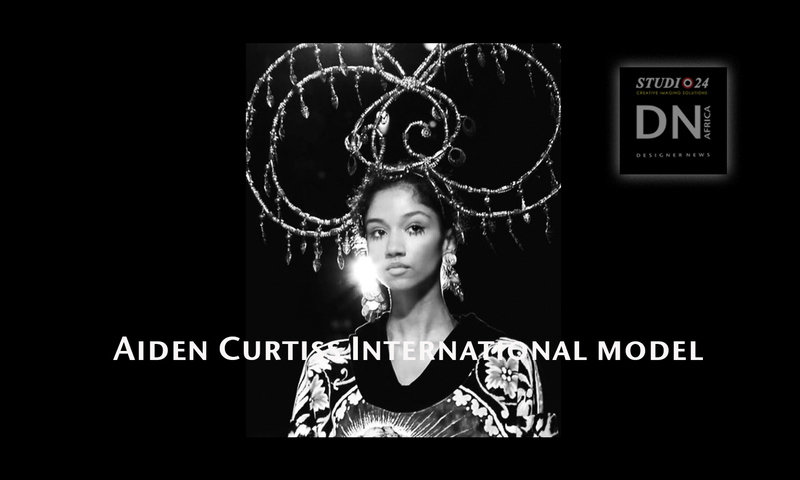 She gave an opportunity to the young collaborators to become producers of fashion shows, backstage manager, Events producers for shows and events.